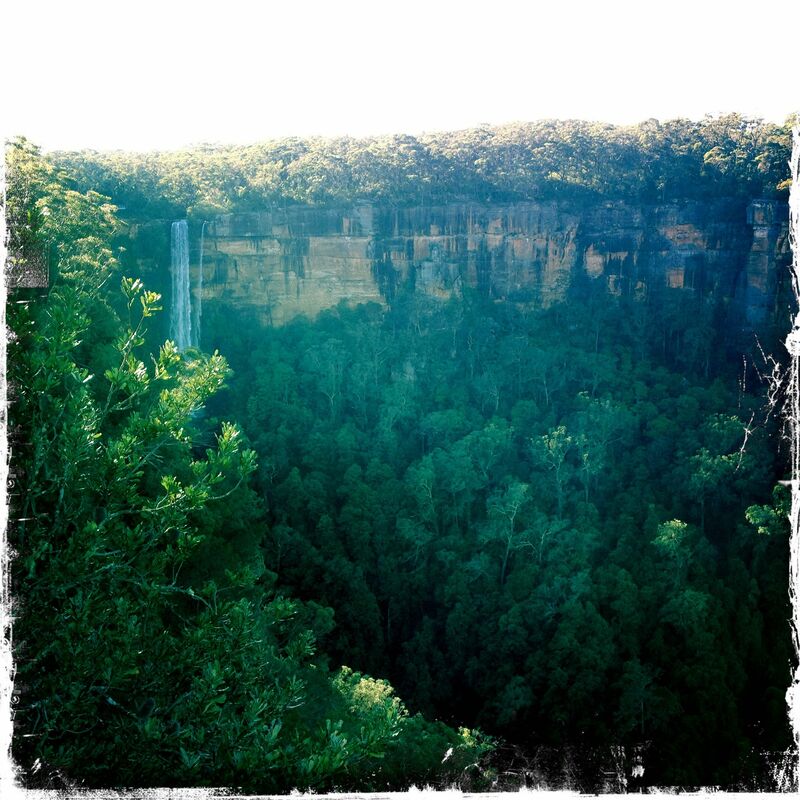 Fitzroy Falls are a natural wonder. 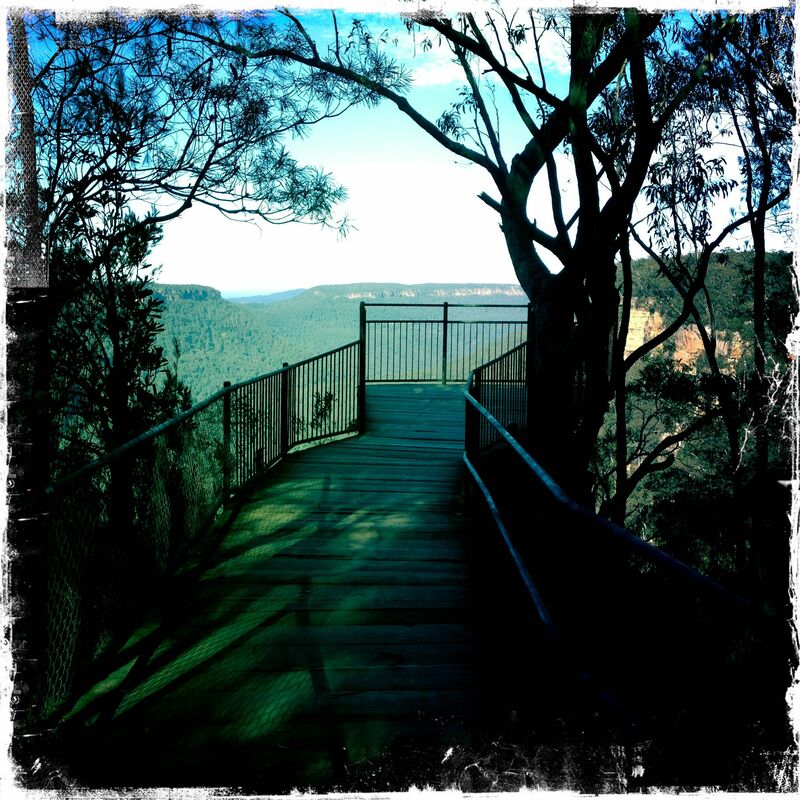 They lie in the path of the Yarrunga Creek, which drops over 80 metres down the escarpment, and flows on into the Kangaroo River. The water flow is not as massive, nor as irregular, as in the past due to a water catchment dam further upstream today. Although long known to the aborigines, who passed by it on their migrations from the coast to the Highlands, the falls were ‘discovered’ in the 1820s by Charles Throsby, pioneer settler of Bong Bong, whose property extended as far as the falls itself. NSW Governor Fitzroy, visited in 1850 and named the falls after himself. Twelve years later, when the area was surveyed, they were still referred to as ‘Throsby’s waterfall’, but the name Fitzroy stuck. 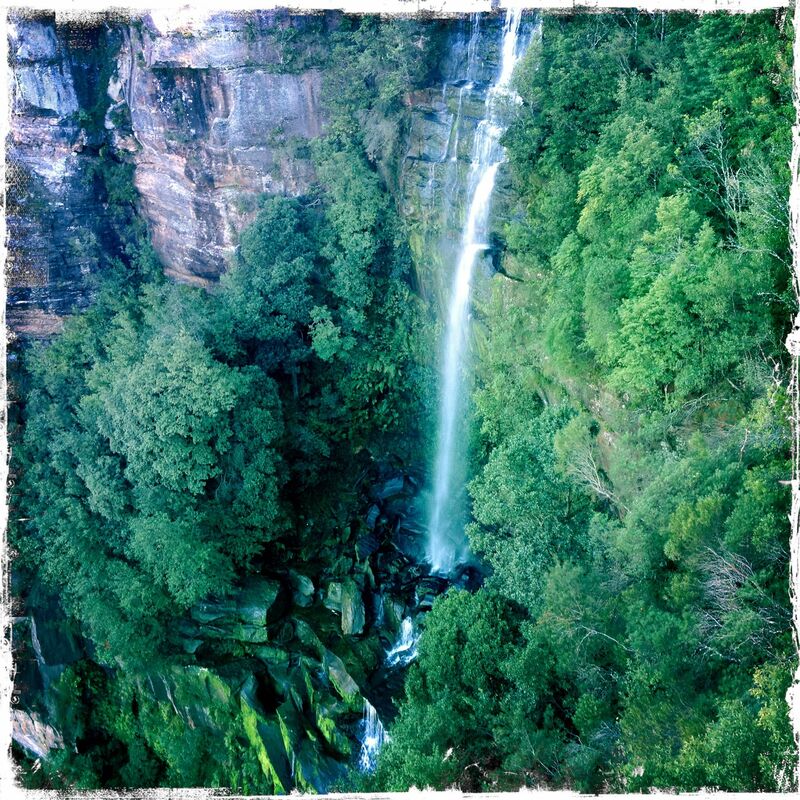 Several smaller falls flow over the escarpment, and are easily accessible via walking tracks direct from our backyard! 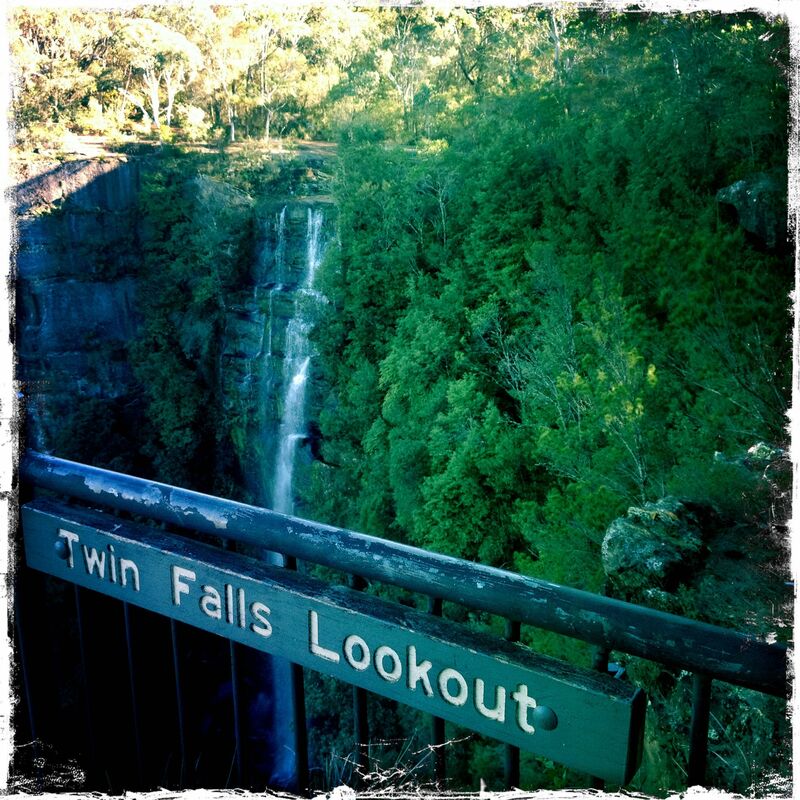 Spectacular lookouts to view the Twin Falls allow you to stand on the edge of the cliffs. Walking and bike trails directly join our own private trails.